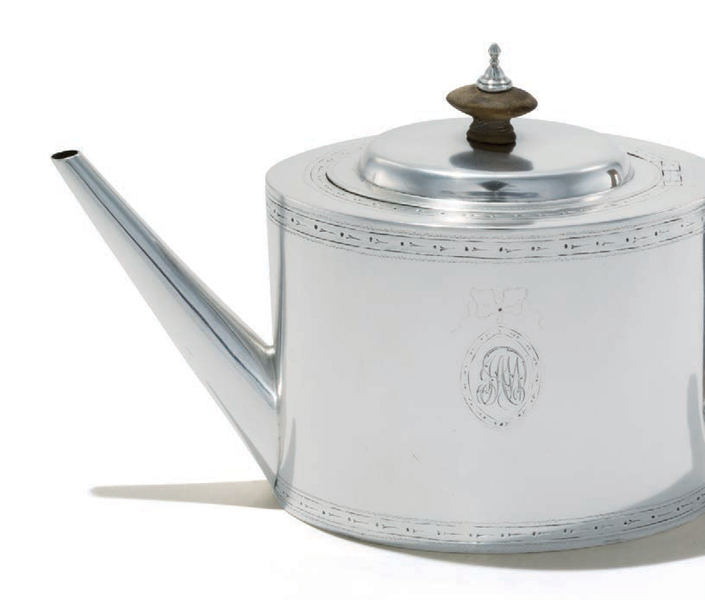 For more than a millennium, the influence of tea has seeped its way into cultures all across the world, with a variety of short, stout, sterling, porcelain, earthenware, elegant, awkward, elaborate and pedestrian teapots serving as the centerpiece in social gatherings. 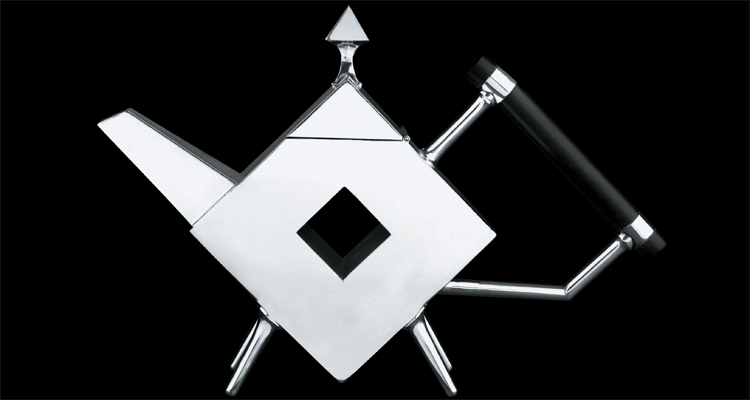 In all that time and in all those places, tea and the object in which it is brewed and served – the teapot – have done more than simply please people’s palates and forge social bonds. 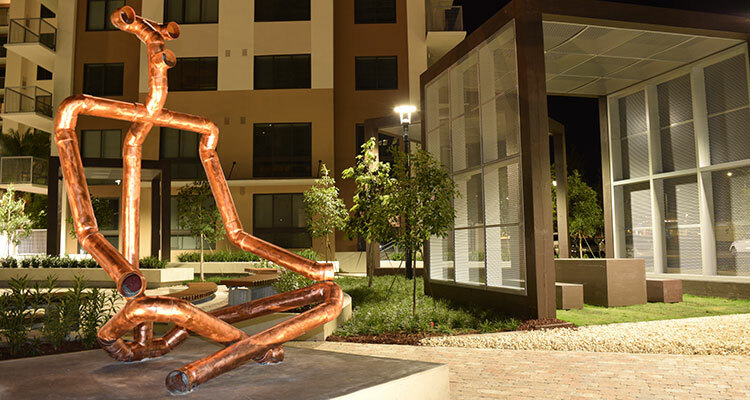 They have also deeply influenced art, culture and the bottom line. The tea trade flowed from China, reaching English shores in the 17th century, where drinking it would become an event. Fortunes were made on the cultivation, production and transportation of tea. Attire worthy of the social ritual that developed around tea was soon required. Rooms were designed where tea could be sipped and served. And, of course, artisans were called on to create increasingly exquisite objects to serve the leafy brew. 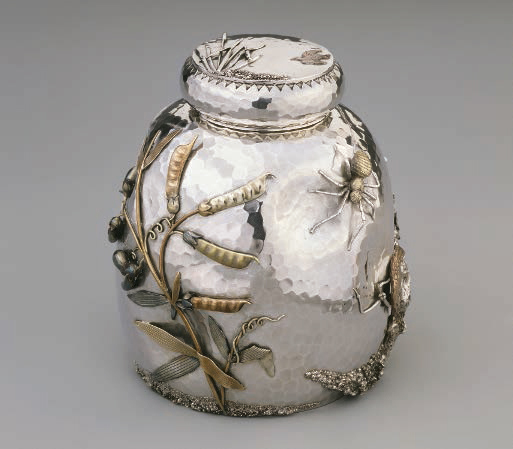 In 1785, patriot Paul Revere crafted a fabulous silver teapot. Charles Frederick Worth, the designer who dominated Parisian fashion in the latter half of the 19th century, designed elaborate gowns to be worn for the purpose of drinking tea. American impressionist Mary Cassatt captured tea time in paintings, including The Tea (1880) and Afternoon Tea Party (1891). 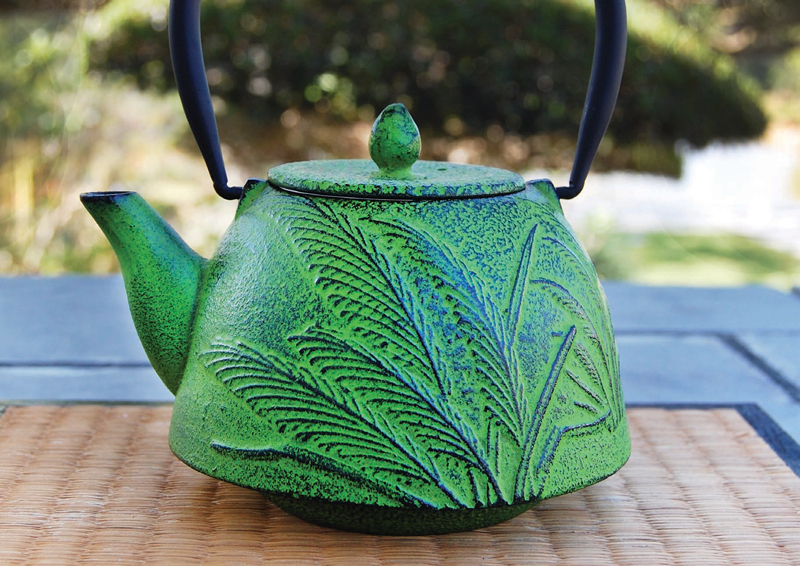 Since the 1990s, Boca Raton-resident Bonnie Seeman has been the mad hatter of teapot making in South Florida. 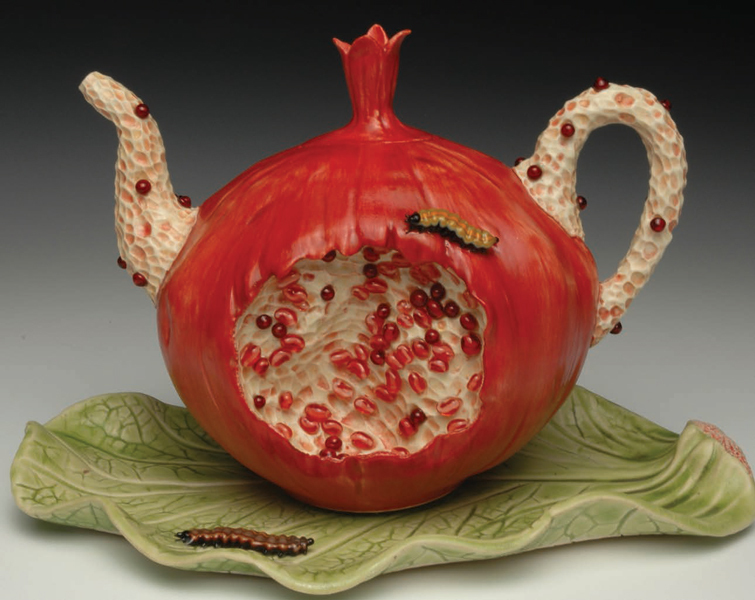 She draws on botany and the human form to create teapots that are functional and whimsical. Her handmade glass and ceramic creations sell for $6,000 and up. 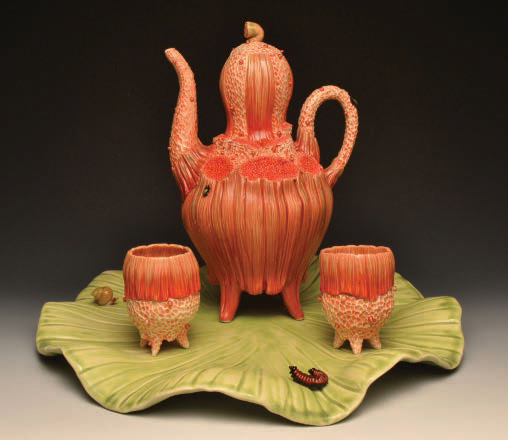 The teapot will get its artistic due at the Norton when High Tea: Glorious Manifestations East and West opens on Feb. 19. 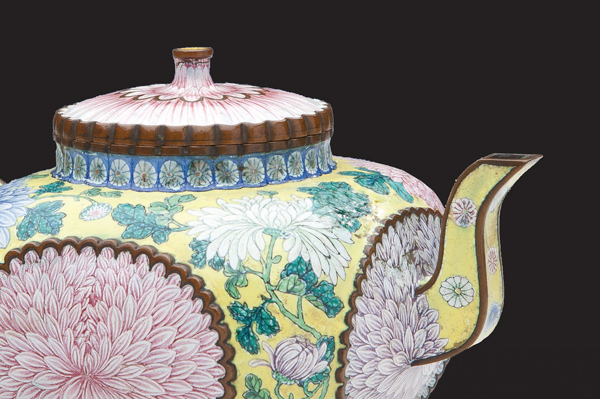 The exhibition, which will be on display through May 24, extensively examines tea’s influence on art and culture across the world. High Tea focuses on eight cultures – China, Korea, Japan, England, Germany, France, Russia, and the United States. 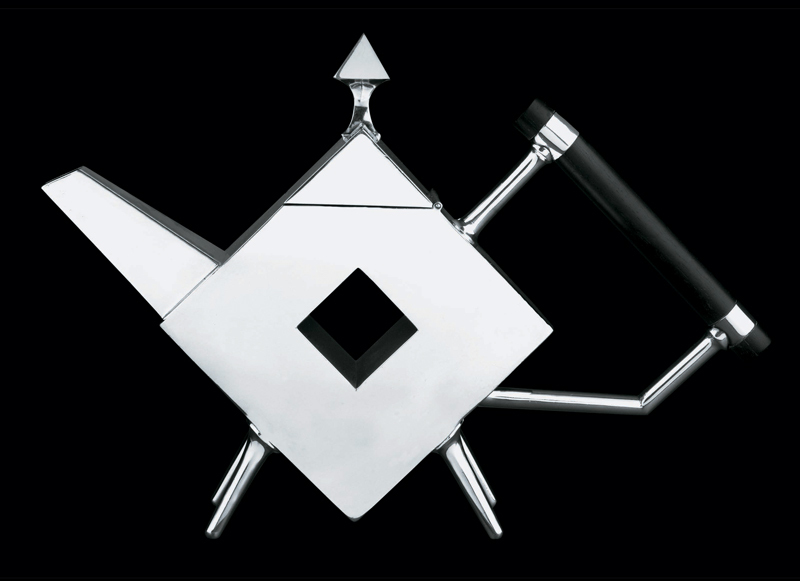 Teapots – including those made by Fabergé, Meissen, the Lenox Ceramic Art Company and the Sèvres Porcelain Manufactory – are only the beginning. 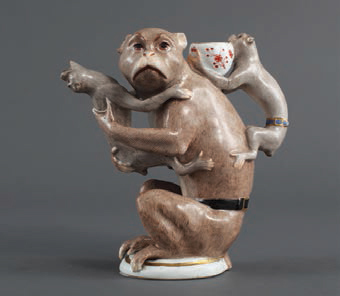 Sipping tea was often regarded as a high-brow pastime, perhaps because the brew was originally sipped at religious rituals and aristocratic ceremonies. The wild rise in popularity of coffeehouses in recent times, especially in the United States, has helped to transform tea’s image into something more accessible. 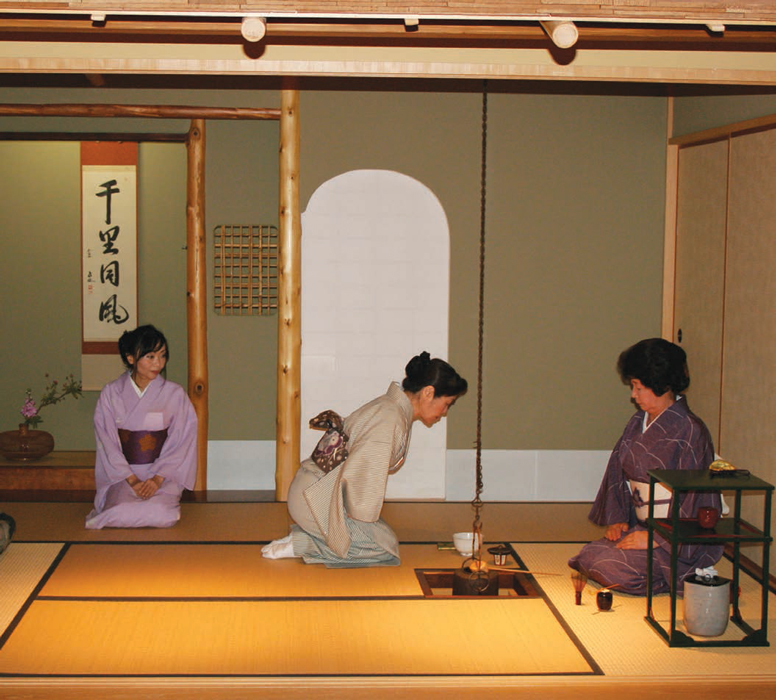 In Palm Beach County, you can enjoy a delightful array of tea experiences as well as a variety of tea blends.